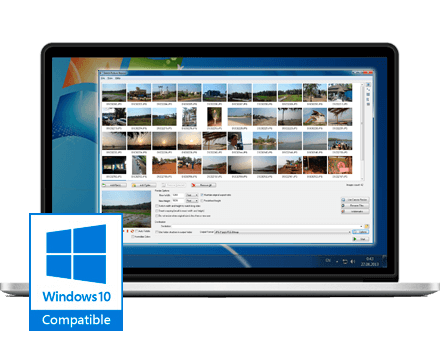 Resize and convert pictures in full auto mode! BITMAP graphics image format are indeed greater in quality and best use for image editing since it comes also in higher resolution. BITMAP or BMP formats are uncompressed format with much detailed map of the images unlike with the JPEG file that is compressed and comes with a smaller resolution. However, the two kinds have its particular purpose for having such nature of graphic formats. BITMAP indeed is higher in quality but its larger file size makes it less preferred for web sharing and email uploading. But with bitmap to jpeg converter, you are able to convert your BMP file to JPEG format with the file size reduced more than half of the original size. This bitmap image converter is Softorbits software called Batch Picture Resizer. This image processing application works on full auto mode that serves numbers of job operation from resizing images dimensions, converting file formats, applying watermarks and logos, to flipping, rotating, and mirroring your digital images. Batch Picture Resizer can easily convert your BMP images to JPEG formats for much easier use on the web. JPEG formats are much preferred for email attachment and web publishing on the social networking accounts like Facebook, Twitter and Flickr. 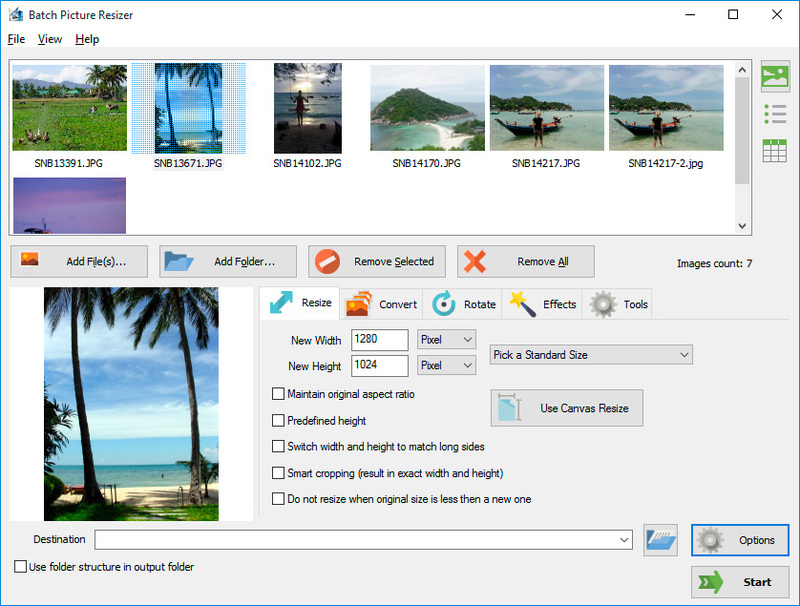 Batch Picture Resizer operates with lossless editing tools. Meaning to say, unlike other image formatting tools that diminish the quality after the image has been compressed, Batch Picture Resizer works in a way that still provides you the highest image quality possible. This bitmat to jpg converter features user-friendly interface with tools that are less complicated to learn and use. You can operate in much quicker pace and have your images processed within the fastest time that you can think of. 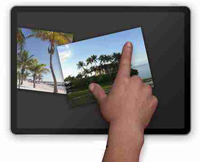 Batch Picture Resizer has batch mode option that allows you to work on single or multiple images all at the same time.